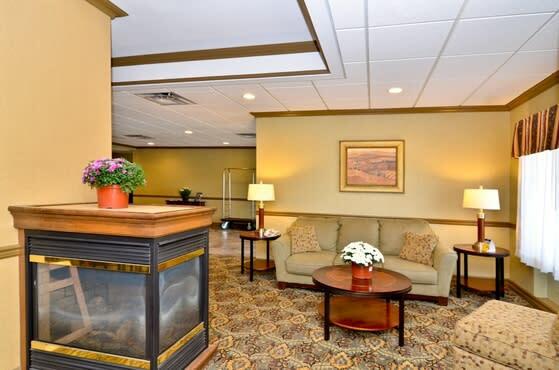 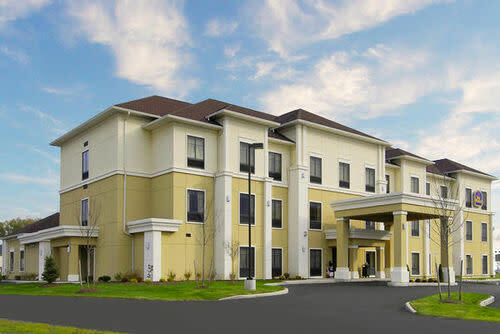 Guests staying at the Best Western The Inn of Lackawanna will enjoy spending the day exploring local area attractions and seasonal events including Niagara Falls, the Peace Bridge, Hamburg Fairgrounds, Erie Basin Marina and the Erie County America's Fair. 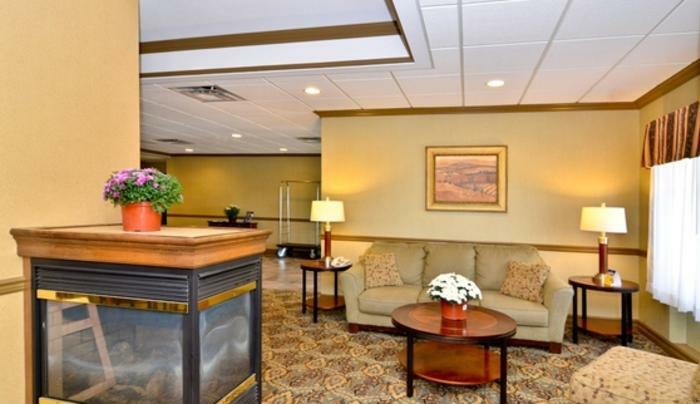 Sports enthusiasts will also appreciate this Buffalo area hotel's proximity to New Era Field, KeyBank Center and Sahlen Field. 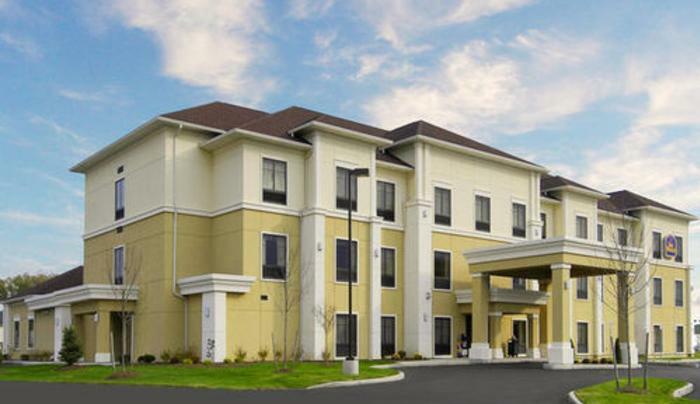 Guests traveling on business will be located less than a mile from downtown Buffalo.